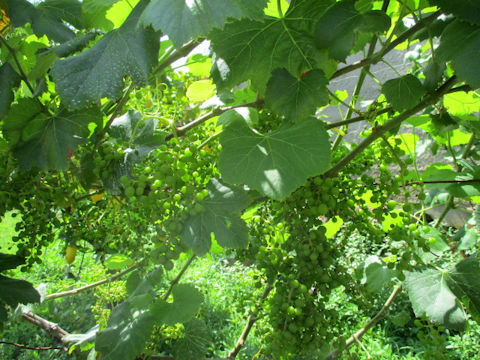 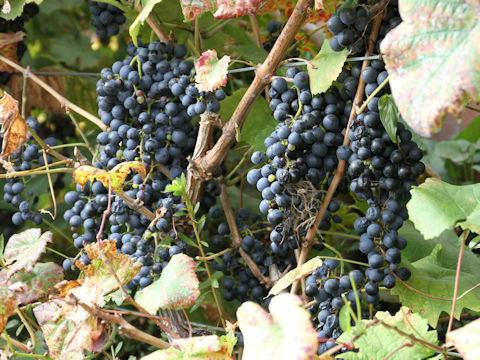 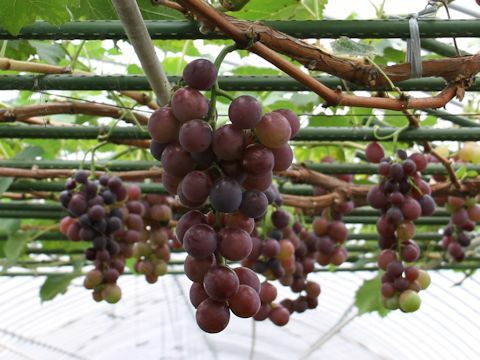 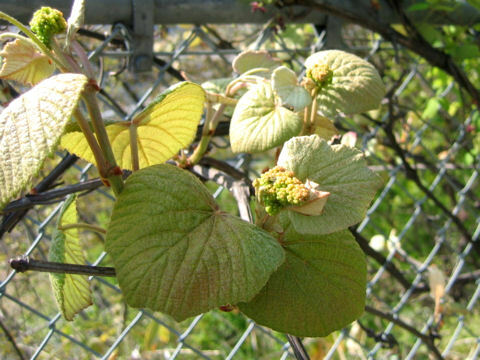 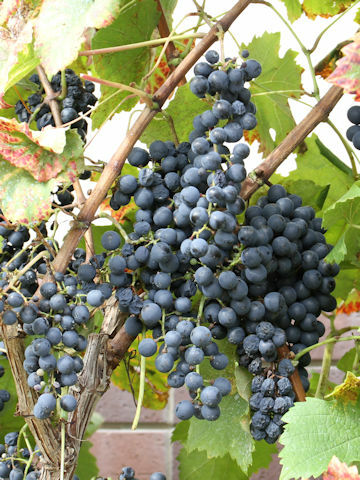 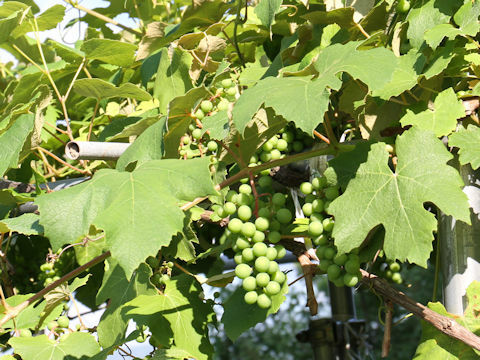 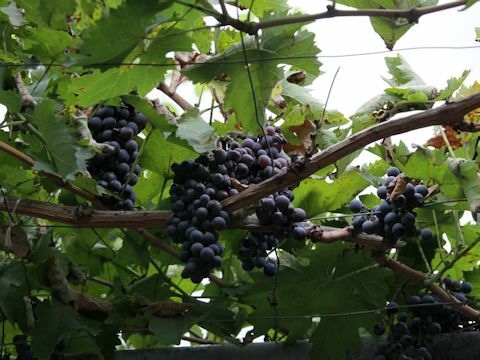 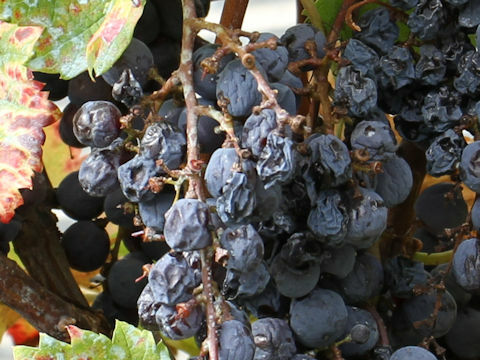 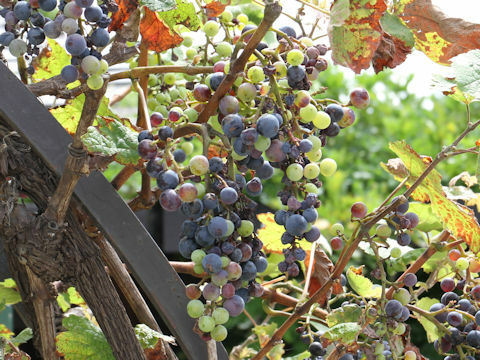 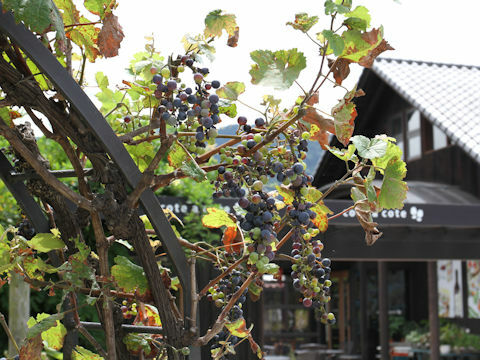 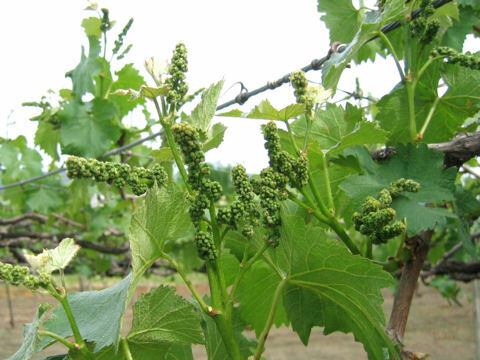 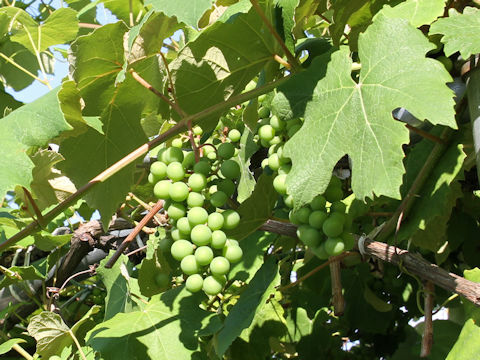 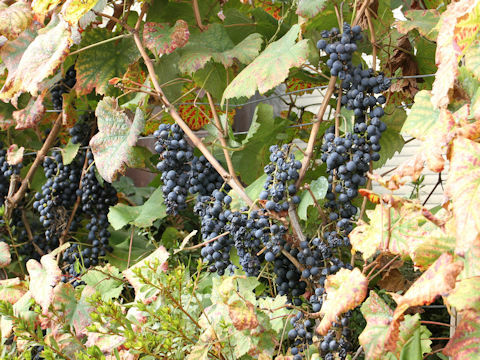 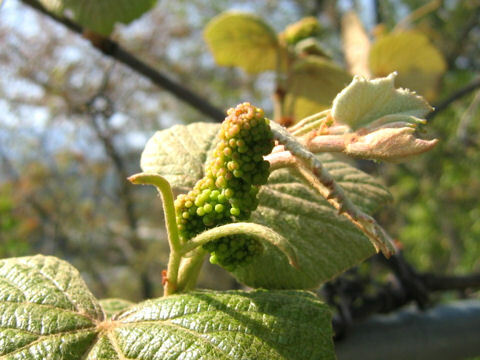 European grape (Vitis vinifera) belongs to the Vitaceae (the Grape family). 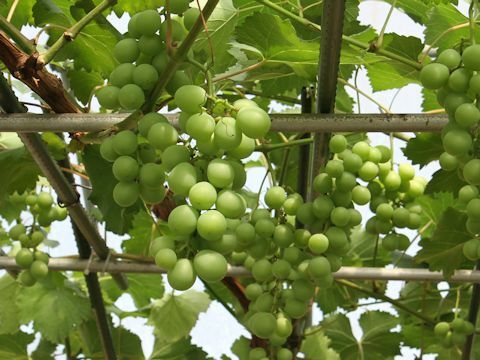 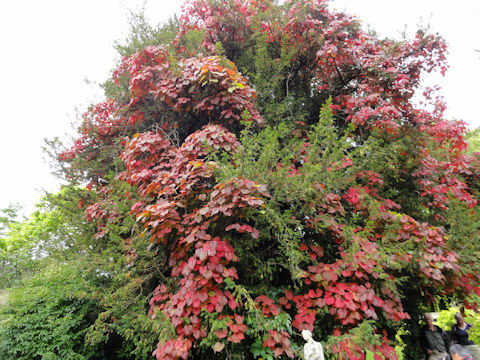 It is a decidouos woody vine that is native to Afghanistan of Central Asia, along the Black Sea and the Caspian Sea. 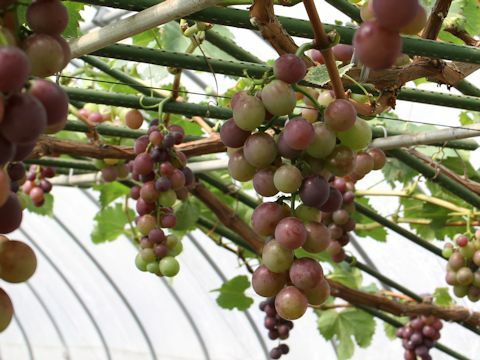 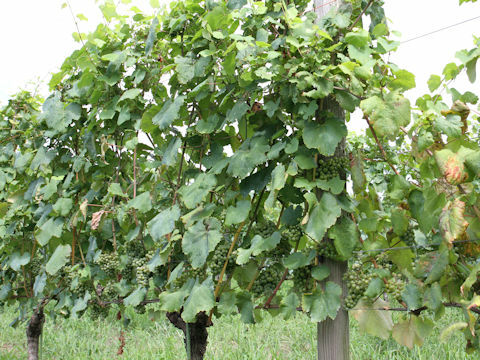 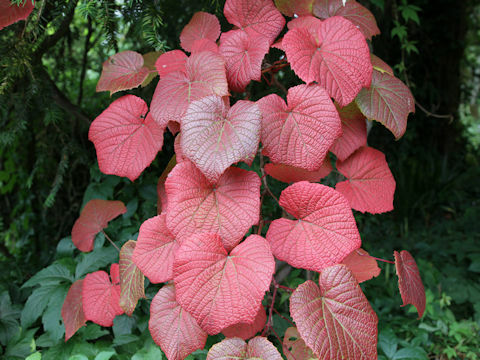 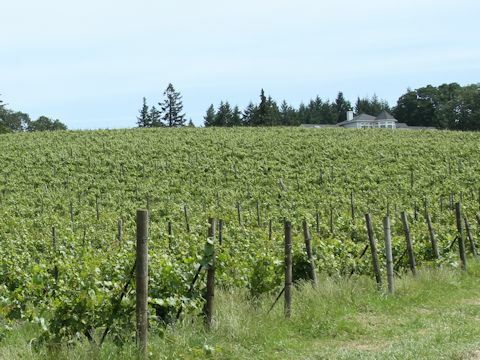 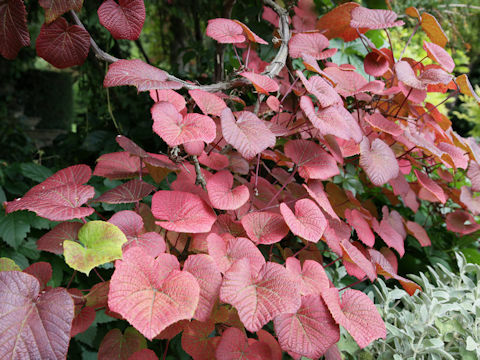 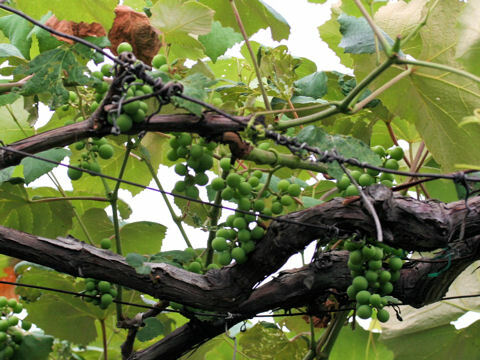 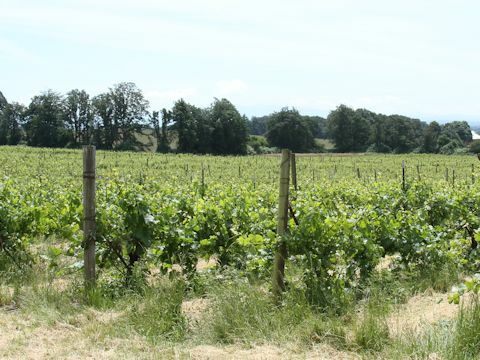 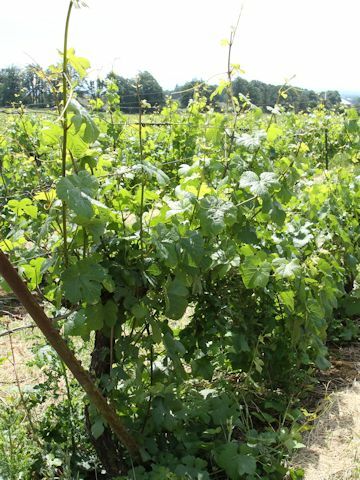 This vine has been cultivated from the ancient days, and introduced into so many places, and breeded many varieties. 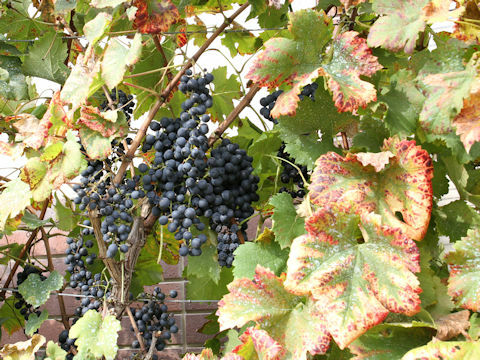 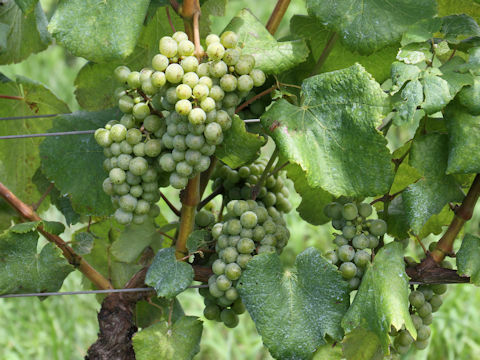 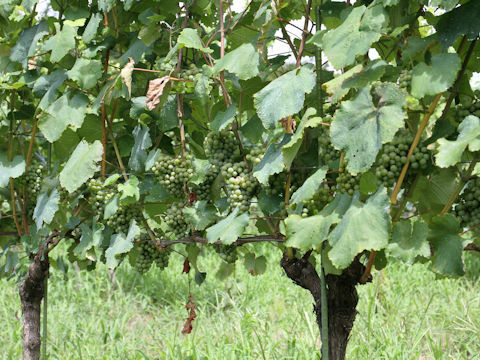 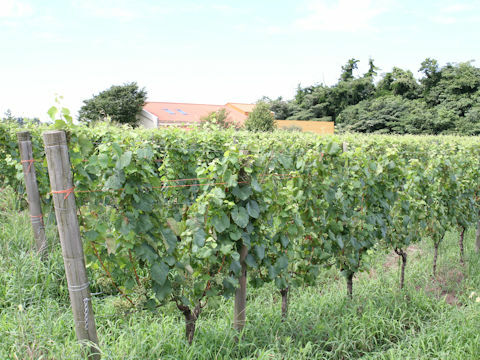 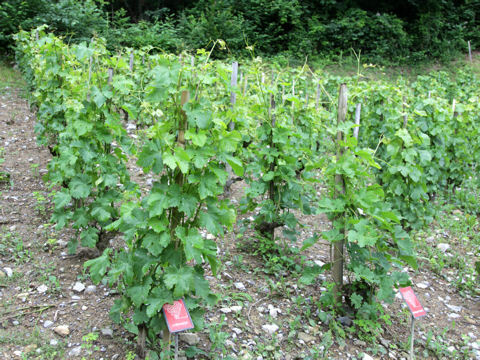 European grape accounts for over 90 % of the grape production. 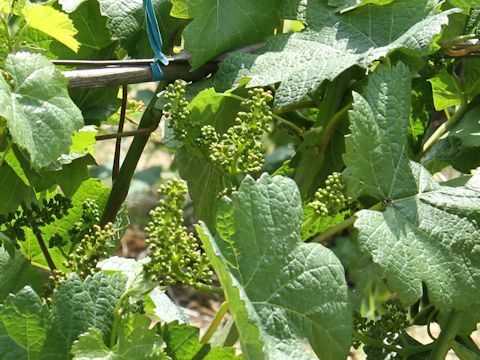 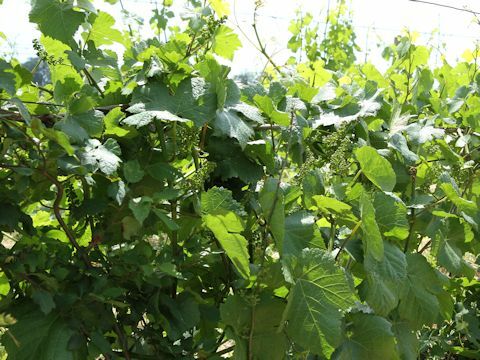 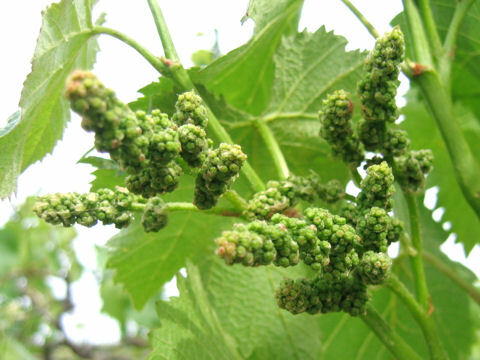 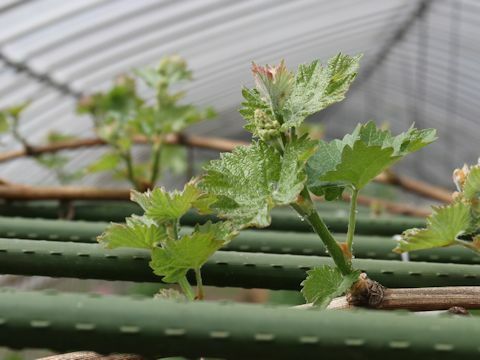 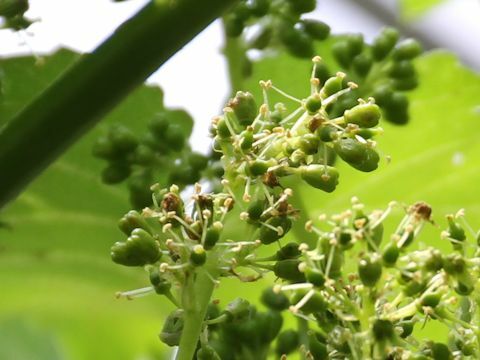 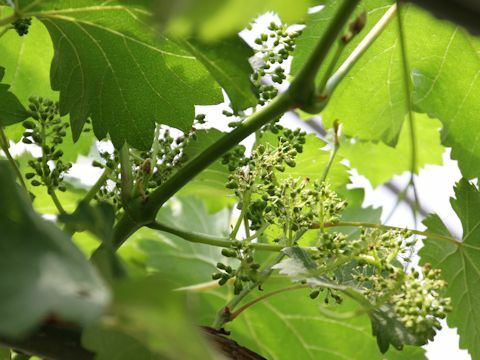 The Koshu is one of this varieties that was introduce into Japan via China in late of Heian Period (about 800 years ago).